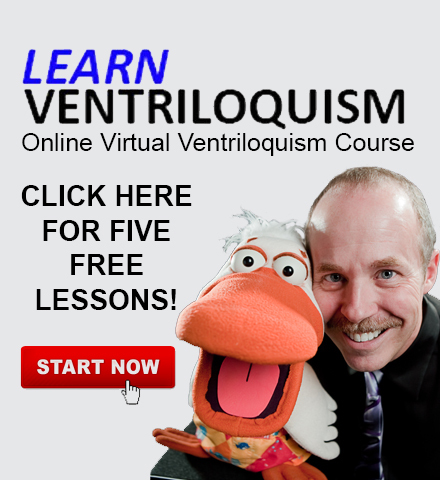 Are You the “World’s Greatest Ventriloquist? 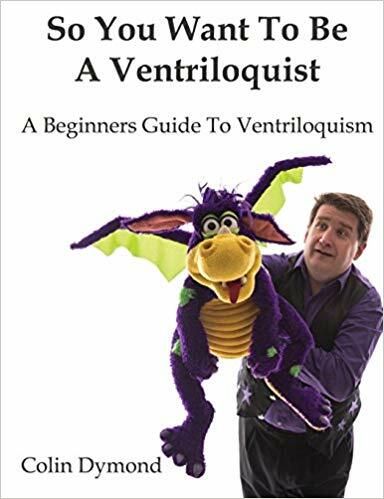 As you get out and perform you will find someone who attended your show may ask “Who is the “World’s Greatest Ventriloquist?” A very deep, and probing question, but not one easily answered. The logical answer is “it depends upon the venue!”, and that is absolutely true. To be the world’s greatest at anything you must wear many different hats, you must be at the top of your game in many different fields of vent performing. If a vent is good at working for adults, he or she may not be as good at performing for children. Maybe a great Gospel vent is very successful, but can’t pull off doing a trade show or cruise ship. It once again depends upon the venue. Another way to look at this might be “who is the funniest vent” or “who has the best lip control or mechanics” … the list goes on and on as to what the criteria may be. 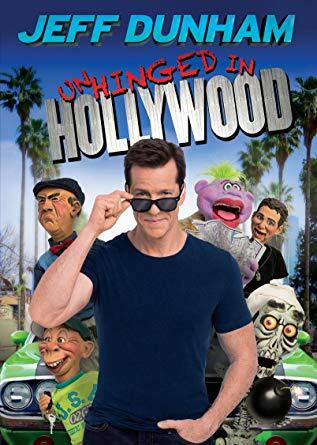 I had to break the news to him that it was Jeff’s talent that made the puppets come to life. 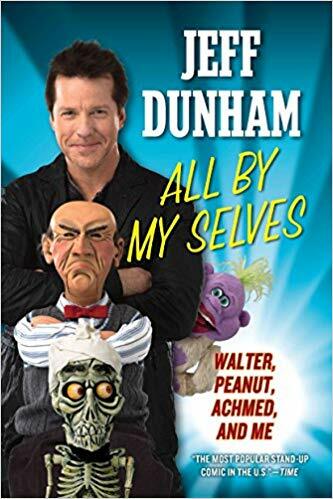 Jeff could take the most meager puppet and breathe life into it. While an attractive puppet helps in the presentation of the act, it isn’t the total performance. Many things go into a successful show like acting, voices, comedy material , in short, it’s a total package. The real secret is hard work. Working on all the things that makes a great performance is the key to success. There is no competition, no comparing, just be the absolute best vent at that moment giving your audience the BEST you have to offer He is spot on with his advice. Performing should be fun and not stressful. 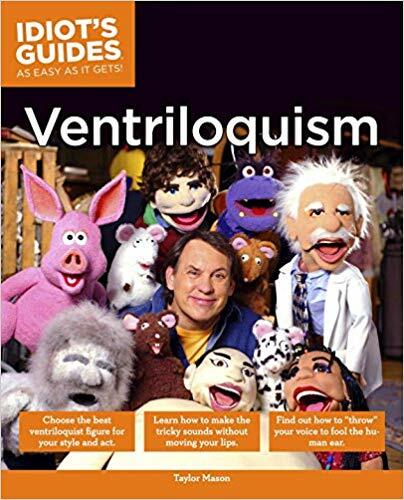 YOU are the only ventriloquist at that venue, so let your vent light shine and show them you are the BEST. You’ll be happy , and more importantly, your audience will be happy as well..
Now go out and be the “World’s Best” at your next show.